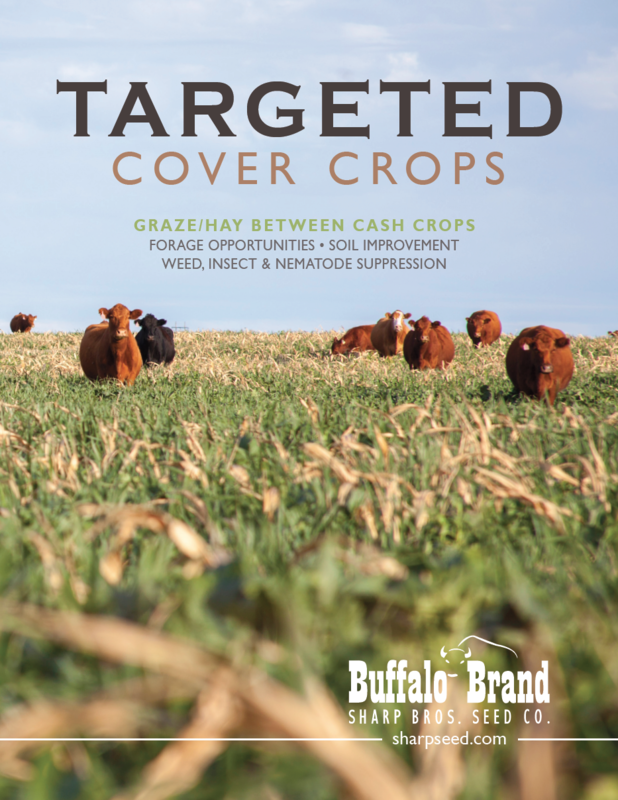 Quality forage and grain seed from Sharp Bros. 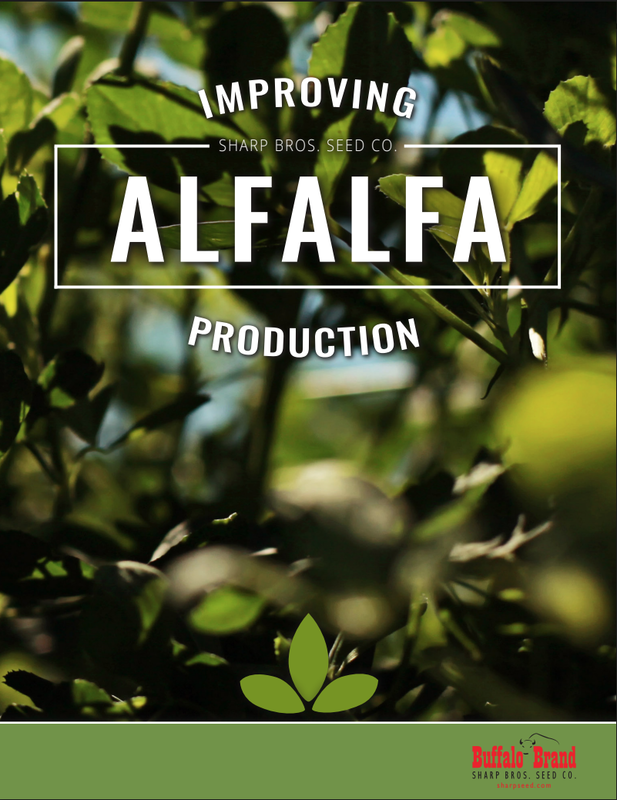 Seed Co., includes our knowledge of best growing practices when it comes to your operation. 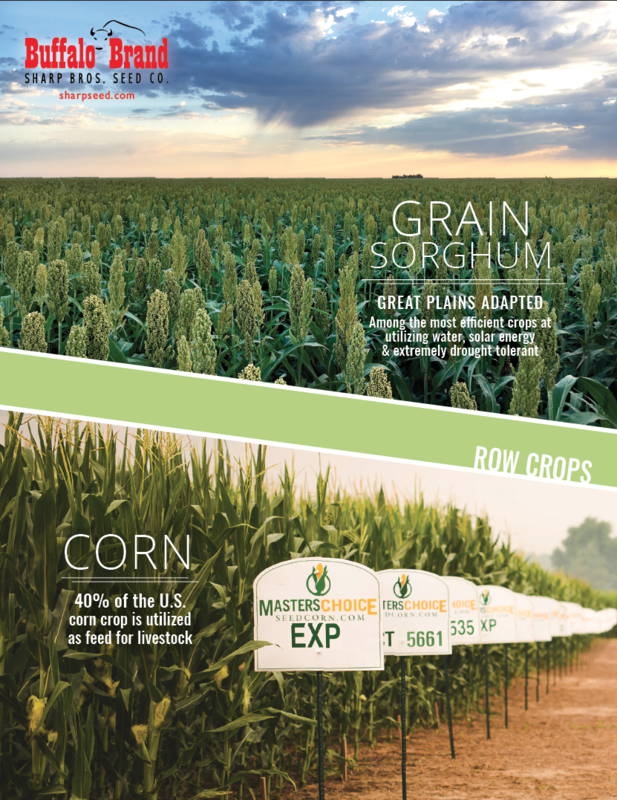 We have been in business for 60 years and can help you find the right fit, not just an easy fit, for your production. 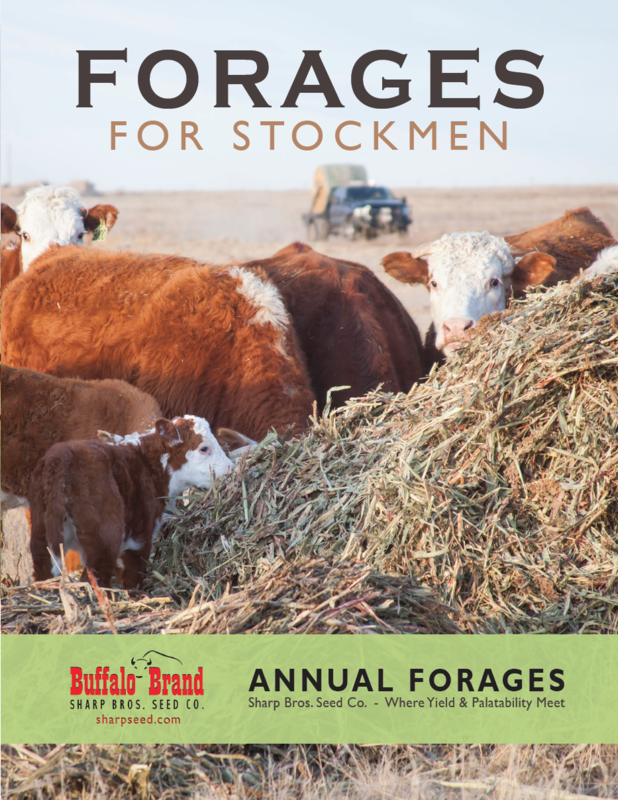 Our Forages & Grains are currently unavailable online, but we would be happy to take your order over the phone (620)398-2231, or you can email us at sales@sharpseed.com, and we can give you a call during business hours. Thank you for your patience as we continue to update our new website!